Spring is here and we need to spruce up our grounds after the long winter. 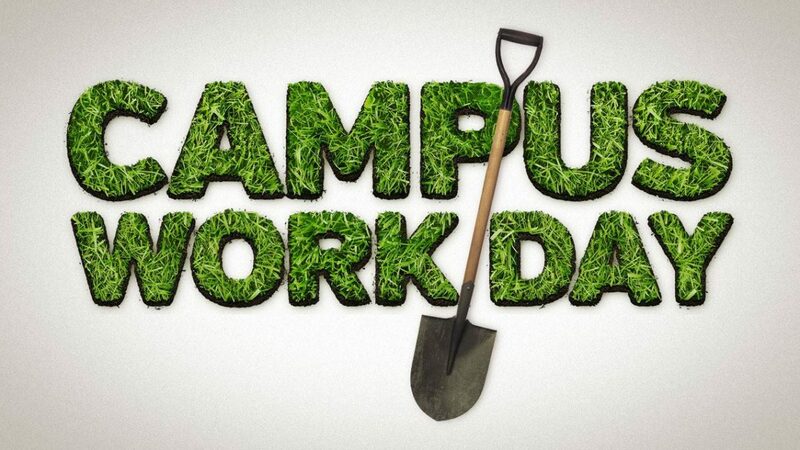 Join us for a Church Work Day on March 9th from 9 a.m.-1:00 p.m. Wear your work clothes and bring your favorite work gloves. Activities planned include general exterior cleaning and pressure washing, cleaning gutters, raking leaves and other miscellaneous yard work. For those who would prefer to work indoors, we are also planning to do some light interior cleaning. March 9, 2019 9:00 a.m. to 1:00 p.m.